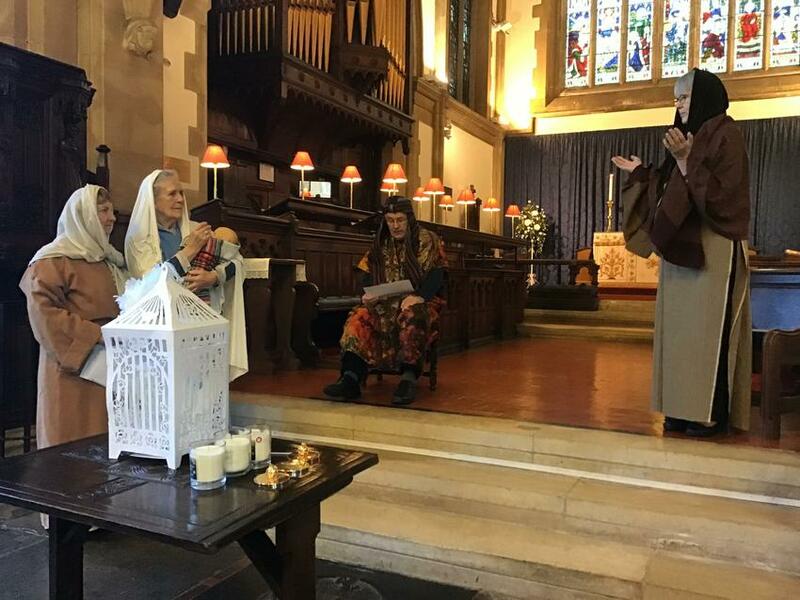 Our Candlemas service at St. Mary's this morning was really special! A huge thanks to all the team at the church for all the preparations and for such a warm welcome. 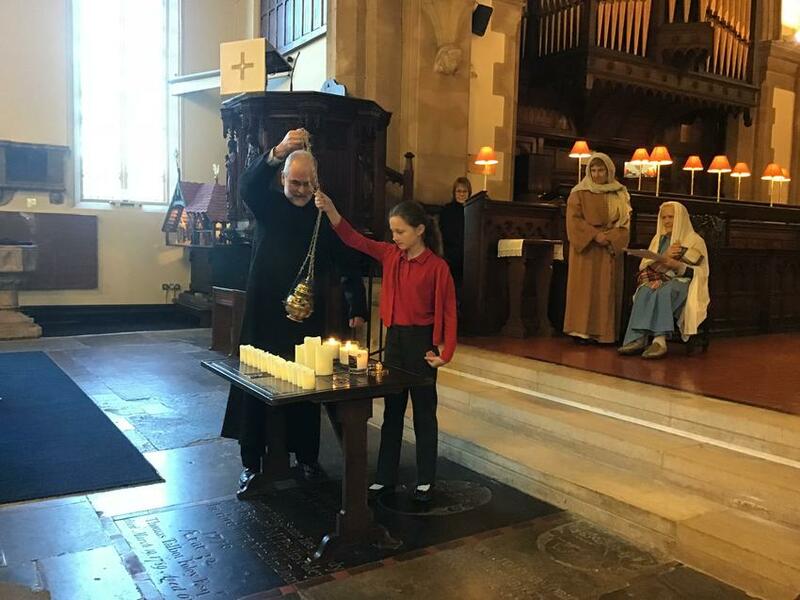 It's the first time we've visited St. Mary's as a whole school and the first time we've celebrated Candlemas in this way. The service was led by Rev. French. 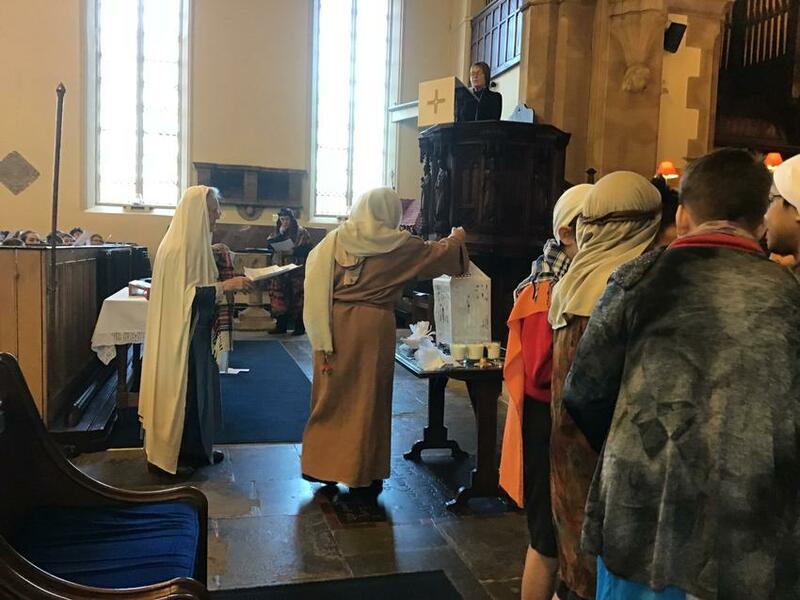 The 'Open The Book' team acted out the story of Jesus' first visit to the temple (along with some actors from Year 5.) Our worship candles and class candles were blessed with prayers and incense. The singing was uplifting, in particular "Shine, Jesus Shine." All in all, it was a very spiritual experience for our school community. 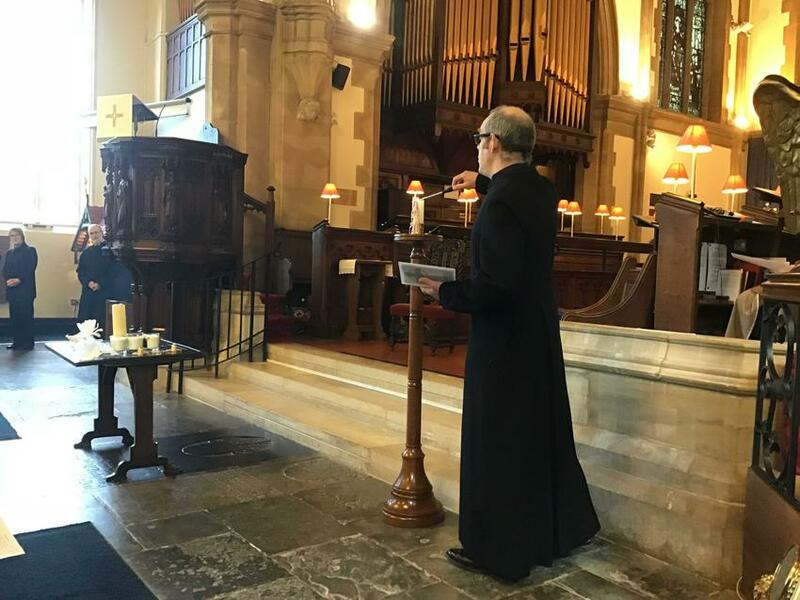 The whole service made clear and relevant links to the Holy Trinity and the way in which we open our collective worship: "We light the candle to remind us that Jesus is the light." 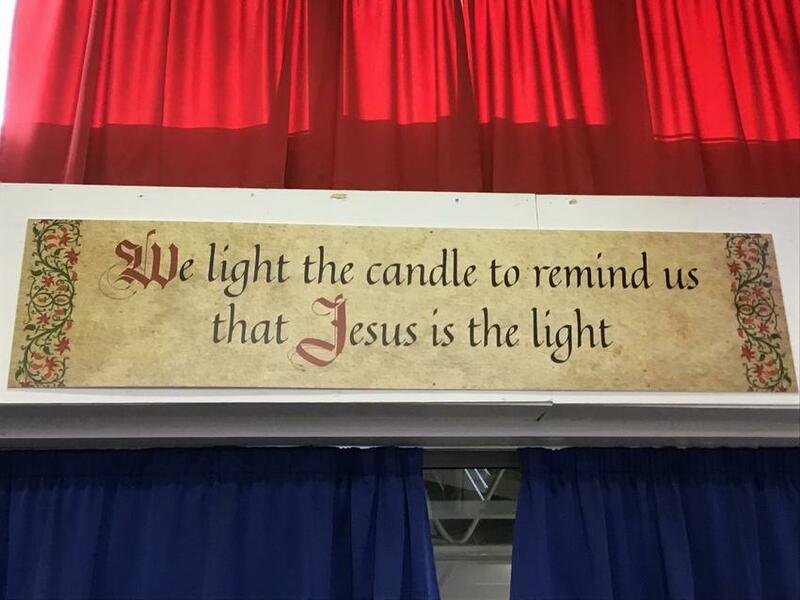 For the light of Jesus that guides our journeys. And help us to be shining lights of helpfulness, wisdom and care. God of Glory, thank you for light.